Hi everyone. Just wanted to introduce myself. I'm in the Fredericksburg, VA area and purchased a new Taurus G2C about a month ago. Great little gun that I now use for concealed carry - about the same size as my former EDC, a Ruger LC9, but with much improved magazine capacity and a waaaaaay better trigger pull. I'm liking it a lot so far. DeltaBravoKS, kruizer, MOONDAWG and 5 others like this. 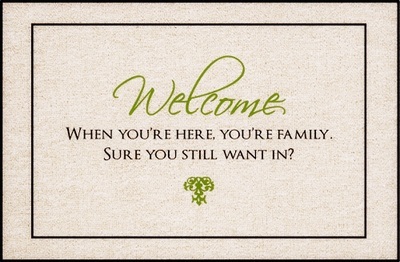 Wow, I'm the first to welcome you? That's a first! There is a lot of praise for the G2C here. Welcome and have fun with the gun! Welcome to TA from Minnesota. Welcome aboard from the "GunShine"state of Florida. State of over 1 MILLION 971 THOUSAND Concealed Carry Licenses and counting! Welcome aboard, from Las Vegas!